Join us every Tuesday in December for a movie! 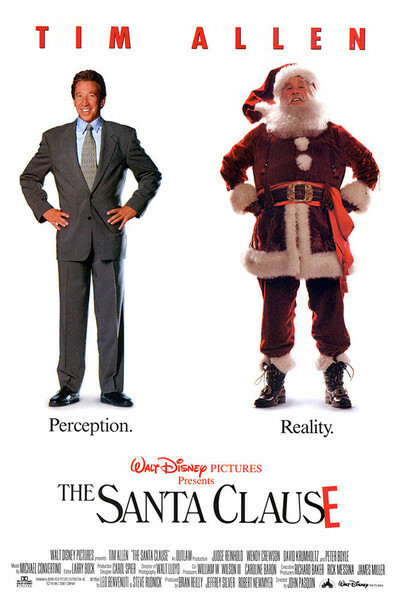 The third Tuesday will feature The Santa Clause (1994), starring Tim Allen, Judge Reinhold and Wendy Crewson. When a man accidentally kills Santa on Christmas Eve, he finds himself magically recruited to take his place. Comedy, Drama, Family. PG, 97minutes.